Bitcoin (BTC), which has had a bad week after enjoying a bullish run for most of July (which saw the world’s number one cryptocurrency go from roughly $6,000 a pop to more than $9,000 before dropping back below $8,000), looks lively once again. One BTC is currently trading at $7,669.04 per coin, up just under two percent in 24 hours. Other success stories include Stellar Lumens (XLM) which surged a whopping 40% during the course of July, attracting the attention of Coinbase, the US cryptocurrency exchange. At time of writing, the majority of coins in CoinMarketCap’s top 100 cryptos (ranked by market cap) are showing as green, meaning they’ve enjoyed positive movements during the last 24 hours. As you can see, all the top ten are in the green, so to speak; this is a stark contrast to earlier on this week when the top hundred was a sea of red with only one or two glimmers of green. Without wanting to speak too soon, this kind of market-wide movement suggests we may be on the cusp of another rally which would, at this point, be well overdue. Monero (XMR), currently ranked 12th stands out at first glance, having soared more than seven percent in just 24 hours. At time of writing, one XMR token is fetching, on average, $129.94, up 7.52% in 24 hours. 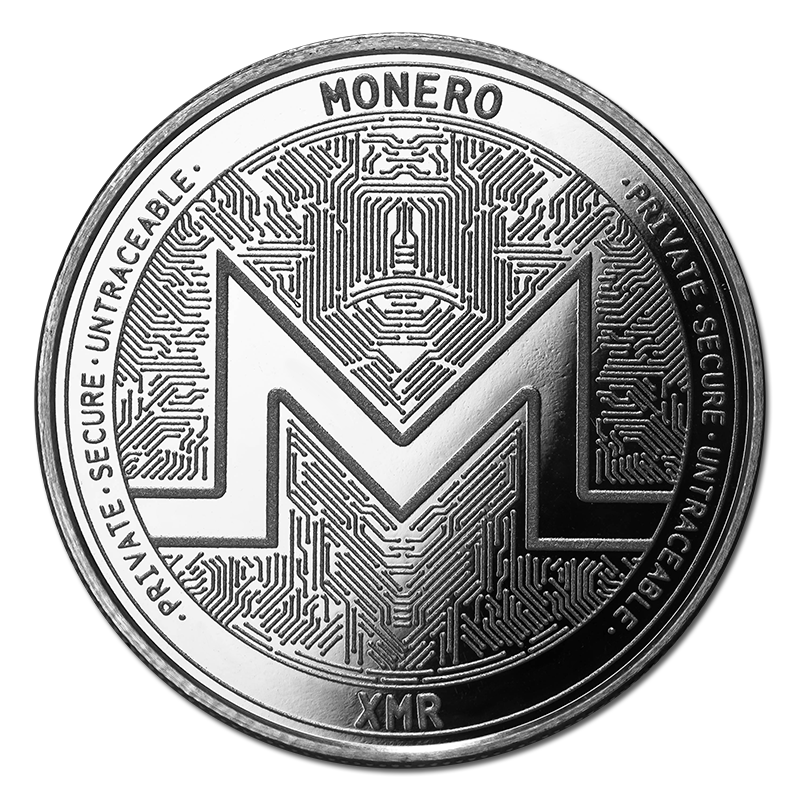 Monero is an open-source cryptocurrency created in April 2014 that focuses on fungibility and decentralization. “Monero is cash for a connected world. It’s fast, private, and secure.